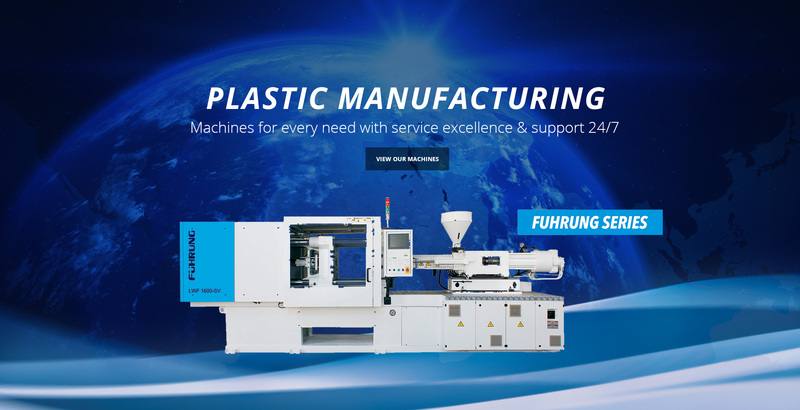 WELCOME TO OMEGA AFRICA AGENCIES YOUR PARTNER IN INJECTION MOULDING SOLUTIONS. 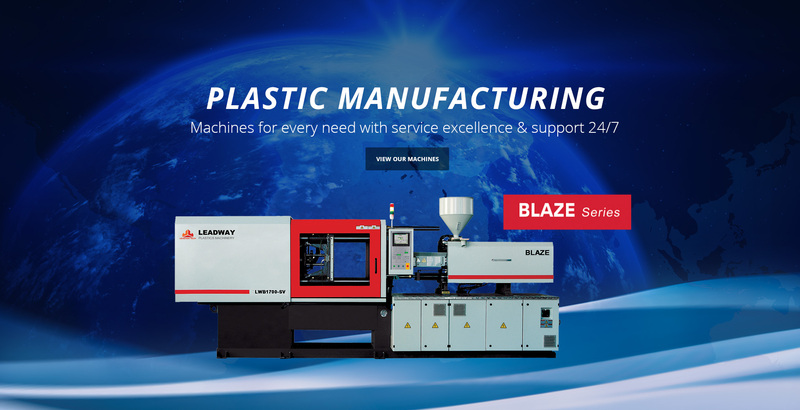 We offer competitive, quality solution for the plastic moulding industry. from the latest ancillary and automation equipment to full turnkey solution. ultrasonics, gravimetric blending and mixing, hot runner systems and controllers. customers through our passion for world-class service and our commitment to offer competitive and quality products. Omega Africa Agencies provide professional and complete turnkey solutions for the injection moulding industry. We provide our customer’s with cost effective solutions by incorporating cutting edge products with a wealth of experience and know how. We take projects from concept to completion while delivering professional tailor made solutions. Our dedicated staff and support team are available 24/7 so you can have the information and assistance you need when you need it. Our worldwide network of agents and suppliers enable us to offer our products and services to a wide network of local and international clients. Our fully trained and qualified team of service technicians are able to offer maintenance and service support on all our products. With an extensive range of energy efficient, high speed machines and ancillary equipment, we can offer optimized solutions for your specific industry. We offer a variety of customizable delivery options from sea to air transport we can deliver to suit your budget or time-frame. our qualified agents will get back to you.